Vote for your favourite nominee by scrolling down to the bottom of the page and following the instructions. The Nomadic brand of yoghurt drinks and on-the-go snacks are sold in over 10,000 stores across the UK. 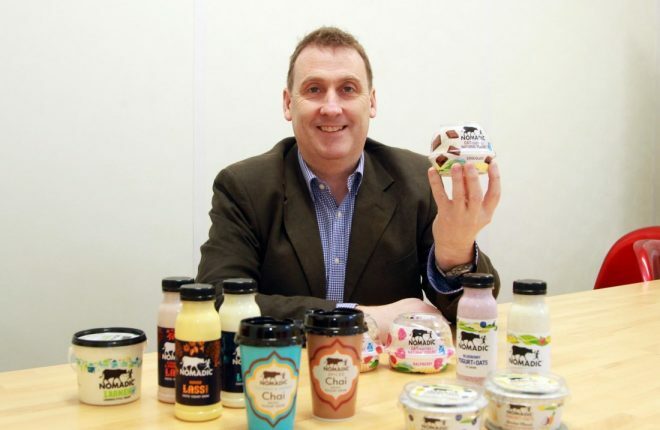 Having acquired a London based ethnic dairy and following a major rebranding campaign the business exports 90% of its products to Britain. Now employing 53 staff, all Nomadic production is carried out at the plant in Crossroads. The business is growing by 20 per cent each year and the success is attributed to the company’s loyal, hardworking and adaptable staff. The Nomadic brand of innovative food products has certainly put the tiny village of Crossroads firmly on the map. 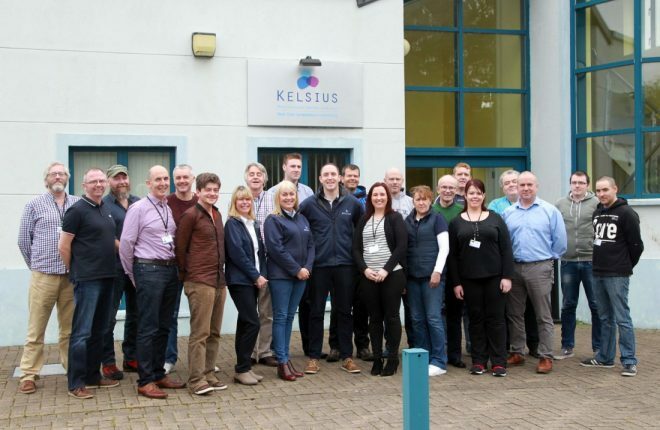 Kelsius, founded in 2003, is the leading supplier of automation technology for product safety and compliance to the food services and healthcare industries. It is a market leader in the design, manufacture and installation of miniature temperature sensors and management systems. Exporting worldwide, it employs 33 people. Kelsius is well known in the Irish market, but is has recently secured a deal with fifty Five Guys locations across the UK. With a network of partners across the world and with this new contract they have plans to further widen their customer base in coming years. 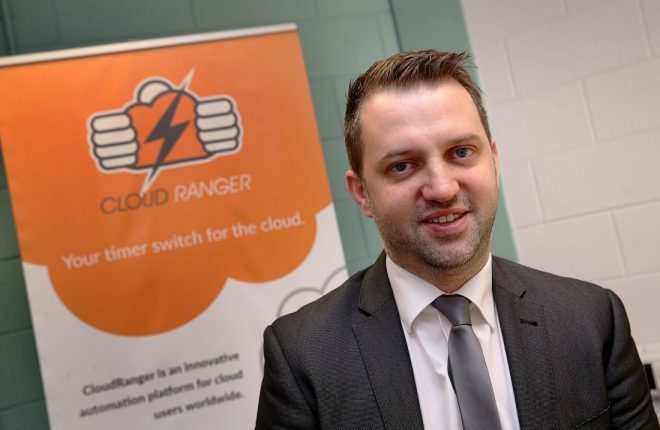 Cloud Ranger provides a cost-effective solution to automate cloud backups and tasks across a range of Amazon Web Services. The company was founded in 2014 and has 4 full-time employees. With customers in UK, Ireland, Australia, New Zealand, Canada, Chile, Germany, Brazil and the United States, they have secured their status as an approved Amazon Technology Partner enabling them to sell their SaaS software on the Amazon Marketplace. A new technology company working across the globe that has exciting plans for future growth. HOW TO VOTE: Select the relevant tick box below and click vote. By supporting your favourite nominee you are creating additional awareness of their nomination and highlighting their success.